I am not what you would call a baker. I like to bake, sometimes. I like to eat baked goods, often. But baking is not one of my culinary strengths. So, you can take what I am about to say to the bank. 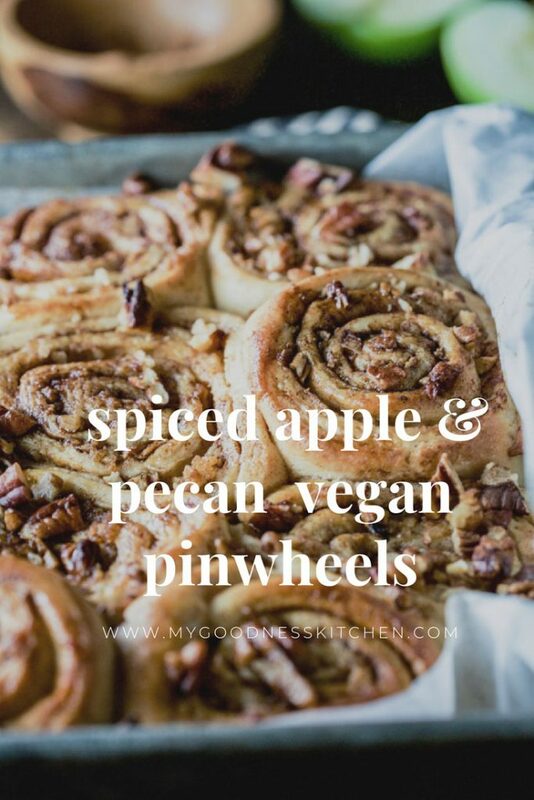 If I can make these Vegan Spiced Apple Pecan Pinwheels anyone can. And can I say, they are worth the leap of faith my equally not-so-bakey friends. These pinwheels are sweet and sticky and balanced by the tang of the apple and nutty crunch of the pecans. 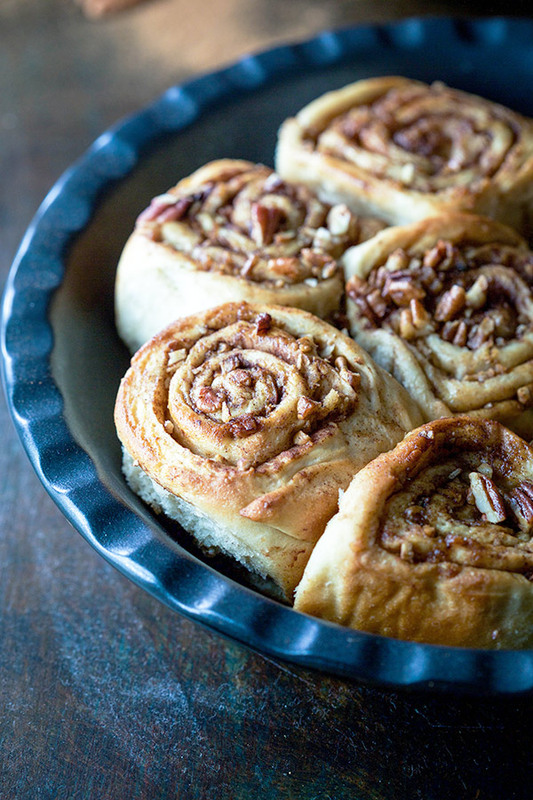 These pinwheels are what my mother would refer to as a “sometimes” treat. They are a gorgeous addition to a special brunch or breakfast table as was the case here. Easter and my husband’s birthday have fallen within arm’s reach of each other so I donned my apron (not really, I don’t actually own one) and experimented. I found a beautiful recipe for The World’s Easiest Sticky Buns from The Minimalist Baker and ogled Donna Hay’s Burnt Butter and Salted Maple Sticky Buns . However, once I suggested an apple filling to the husband he was a smitten kitten so my Homemade Spiced Apple Pecan Pinwheels came to be. 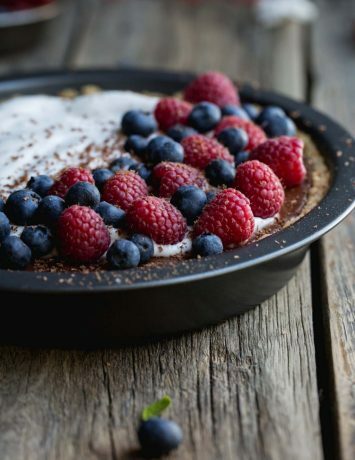 Besides a little waiting time for the dough to proof, these are quick to whip up. 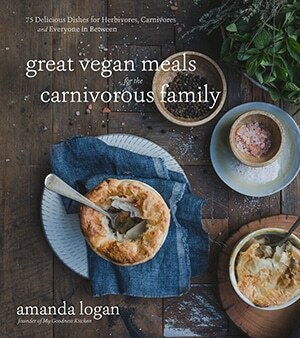 I have read you can make the dough the night before and leave overnight in the fridge but I haven’t tried it so i can’t vouch for it’s success. I began making these at 7 am and we had fresh, pillowy, sticky scrolls by the time the dog was walked and the elf dressed. Not too shabby by my reckoning. 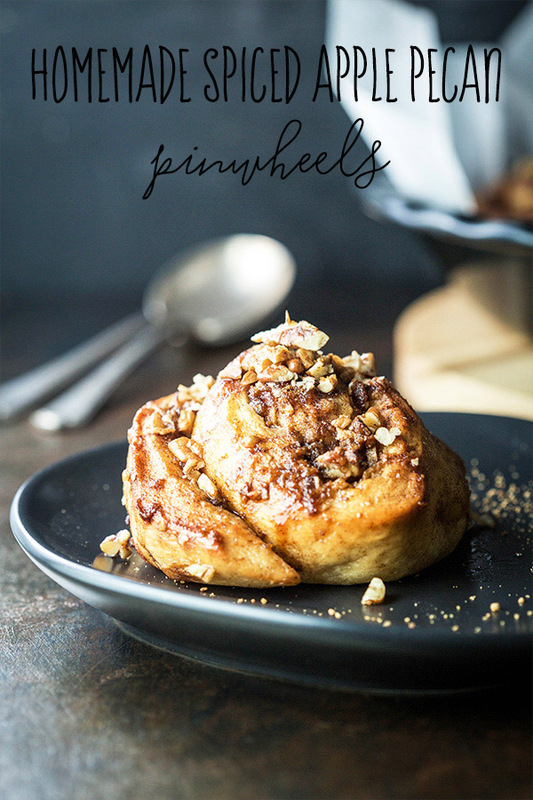 These easy vegan spiced apple pecan pinwheels are a decadent breakfast or brunch treat you can proudly say, you baked yourself. Non-bakers of the world unite. Place the grated apple in a kitchen towel to drain. In a small saucepan put the almond milk, maple syrup and butter and heat on low until the butter is melted. Do not allow to boil. Remove the pan from the heat and allow to cool to lukewarm. Sprinkle the yeast in to the milk mixture and set aside for the yeast to activate. It will become foamy, if it doesn't you'll need to get fresh yeast. After around 10 minutes of activating pour the mix into a large mixing bowl. In a separate bowl, combine the flours with sea salt and one cup at a time, mix in to the milk. When the dough is beginning to come together, tip it on to a lightly floured surface and knead for around 3 minutes or until the dough is smooth. Form in to a ball. Lightly grease a clean mixing bowl and place the dough inside. Cover with cling wrap and set to rise in a warm area. Leave for around an hour. When the dough has doubled in size, begin making the filling. Melt the butter and stir in the sugar, apple, cinnamon and pecans. On a lightly floured surface, roll out the dough in to a rectangle about 1cm (1/2 inch) thick. Spread the apple/pecan mixture evenly over the dough and beginning at the far end, roll the dough tightly in to a log, straightening the sides as you go. Using a sharp knife, slice the log in to 3 cm (1 1/2 inch) slices. Line a tray with baking paper or grease liberally with butter. Lay the pinwheels out on the tray leaving 1/2 cm between them to rise for 20 minutes. Pre-heat the oven the 180 degrees C.
Bake for 20 minutes or until just golden. 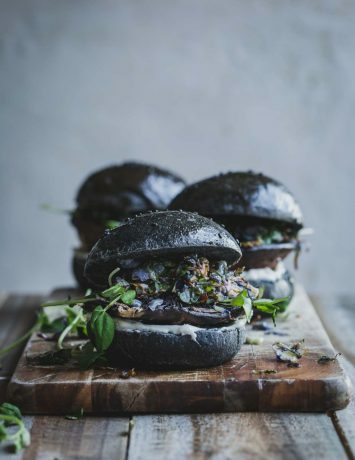 Brush more glaze over the buns and serve warm. These pinwheels look glorious! I love anything apples and cinnamon! Thanks Bethany. I am a bit in love with these. I hope you had a lovely Easter break. Ohhhh boy, I need these pinwheels.. right now! That apple pecan filling has me smitten 🙂 Pinned! Awesome. Thank you! I hope you like them.